Little Rock connection: A Gurdon native, he appeared on Betty Fowler’s locally produced show which aired on KTHV. 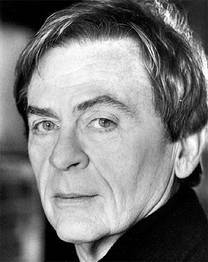 Tony Awards connection: Nominated for Featured Actor in a Play for his performance in 2000’s Wrong Mountain. 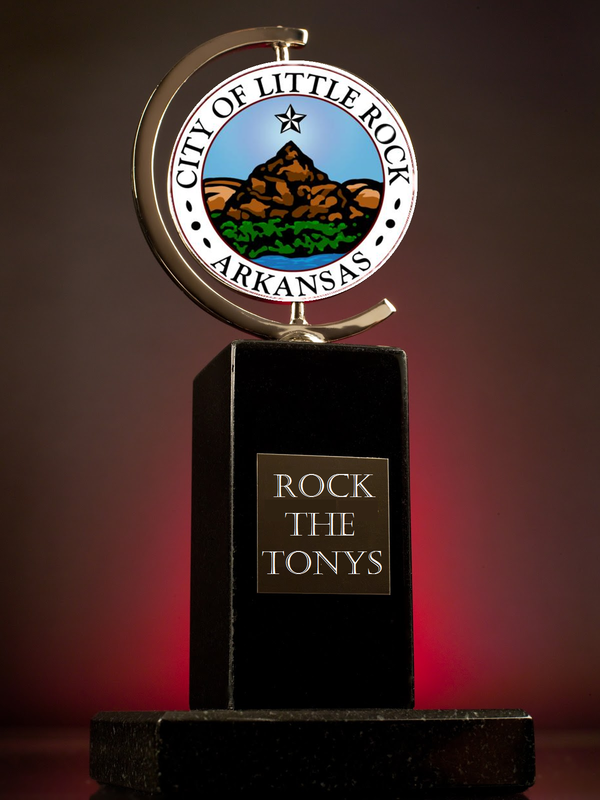 This entry was posted in Theatre, Tony Awards and tagged Betty Fowler, Daniel Davis, KTHV, Tony Awards, Wrong Mountain by Scott. Bookmark the permalink.